You don’t have to be a programmer to encrypt your data. Here are techniques anybody can use to protect their privacy online. Location is one of the most revealing pieces of information about us. Here are tips to keep the location of your mobile devices and Web browser private. One of the easiest things you can do to protect your privacy is to be a smarter Web browser. I tested software to find the best ways to avoid being tracked. The most common password is 12345. I found tools to create passwords that are both secure and easy to remember. I identified over 200 data brokers that track your information, and the steps required to remove yourself from their databases. Children face intensive tracking online. I used various online tools to teach my kids about protecting their privacy on the Web. Julia Angwin specializes in investigative and technology journalism. 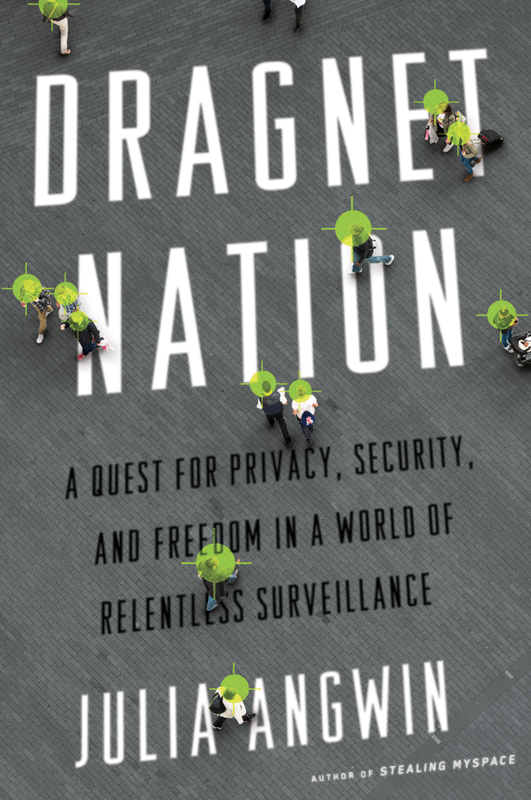 Her current primary area of interest is digital tracking and the way in which the digital revolution has enabled surveillance of all kinds. Ms. Angwin pioneered coverage of this area in the What They Know series for The Wall Street Journal. 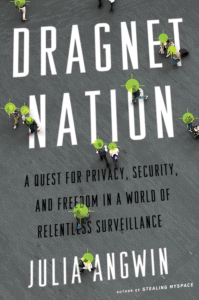 Ms. Angwin's most recent book, Dragnet Nation: A Quest for Privacy, Security and Freedom in a World of Relentless Surveillance, discusses the impact of surveillance on our society. In addition to her work on privacy, Ms. Angwin has long written about the technology industry as a whole and provided advice to everyday users in her Decoder column. Her last book, Stealing MySpace, chronicled the rise of online social networks.